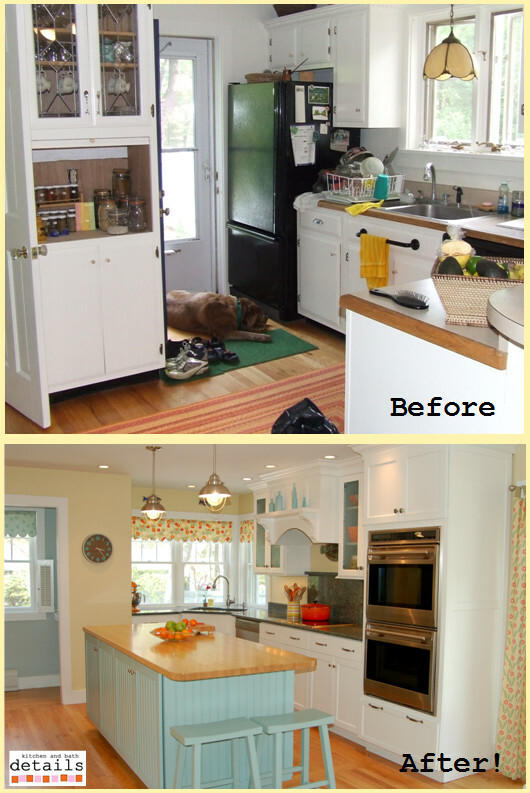 It is very special to have a kitchen large enough to accommodate an enormous island and a table that easily seats six! In this kitchen Chief Designer Tena Collyer was inspired by the high ceilings and wooden beams. The centerpiece of the room is the Plain & Fancy white latte glazed island, all topped with stunning granite countertops. High end, Sub Zero and Wolf appliances lend a professional feel to this very cozy family gathering spot. Contact Jill Muldoon to schedule an appointment with one of our designers, visit our website to see more of our designs and sign up for our quarterly newsletter featuring the best in Kitchen & Bath Details.